My latest article for Creative Screenwriting is all about the villains. 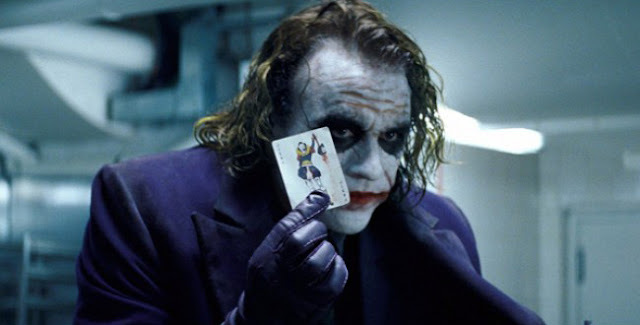 The strength of a film's antagonist can make or break a film, and I'd noticed that, in too many recent blockbusters, the villains were breaking it. The utter vacuousness of Krall in Star Trek Beyond pushed me over the edge, and I just had to do something about this. So hopefully Hollywood will all read this and then do better. If not, you could read it, at least.